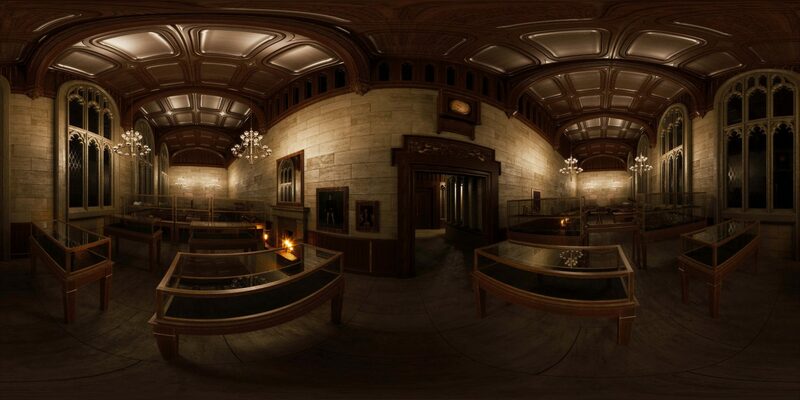 Thresholds visualisation, Courtesy Mat Collishaw and VMI Studio.  Developed in Birmingham is a season of hands-on workshops, talks, walks and events which reveal, explore and celebrate the city’s significant role in the early history of photography. In our second interview about the season, curator and photographic historian Pete James, talks about Mat Collishaw’s new VR artwork Thresholds, currently on show at the Waterhall, Birmingham Museum & Art Gallery. You have worked with Mat Collishaw in Birmingham before but how did this particular project come about? I’d been thinking about a doing a project to re-create Talbot’s 1839 exhibition using facsimile prints for some time. I’d written about it briefly in a couple of papers and then, around 2012, I discussed a loose idea with two leading Talbot scholars, Roger Taylor and Larry Schaaf. Then the move from the old to the new library came along. This pushed everything on to a back-burner where it stayed until 2014 when Mat and I began collaborating on In Camera, a GRAIN commission to make work in response to the Library of Birmingham photo archive. Walking through town after the launch of the show I pointed out the former site of the Literary and Philosophical Society in Cannon Street to Mat. At the time I thought the Talbot exhibition had taken place here. I mentioned the half-baked idea of somehow re-creating the show. Mat told me he had been looking for a virtual reality project for some time, but that he had no real interest in the glaringly fantastical imagery usually associated with VR games – or “unicorns and elves and hot air balloons”. He wanted to do something with VR that was quite real and this seemed like a good opportunity. The idea seemed to offer a way to engage with VR, technology which, like photography in 1839, was going to change the way we look at the world. So Thresholds really came about by accident – through a chance collision of our separate and distinct ambitions. Once I got stuck back into the research I discovered that the 1839 show had actually taken place at King Edward’s School on New Street. The Lit. and Phil had been the base for the organising committee. We re-shaped the project around this new site and the rest, as they say, is history. As a curator and researcher known for working with archives and historical materials, what has it been like to work with such new technologies? Working with VR has simply been a mind-blowing revelation. It’s been an exciting and daunting roller coaster, a steep learning curve, an experiment and a hugely rewarding challenge. Mat and I teamed up with Dr Paul Tennent from the Mixed Reality Lab at Nottingham University and VMI, a London-based firm who specialise in photorealistic CGI and VR experiences for architecture and property development. Their technical knowledge and Mat’s artistic vision has utterly transformed the way I think about working and doing photo history. Every time I put the headset on and go back to 1839 new ideas and understandings flood my head. The collaboration has given me the opportunity to help create a virtual reality representation of what is arguably one of the first public exhibitions of photography, and to be part of one of the first projects using simulated realities to explore photo histories. It’s given Mat the opportunity to work with a new artistic tool, to be at the forefront of a new creative movement, and to make an artwork that, in blurring the lines between reality and reality-reality, asks audiences to think about the impact this new technology will have on our lives. It’s also stimulated a raft of conversations about how we now use the knowledge gained to create and develop new applications within museums, education, art and research environments; how we can bring together material from globally distributed collections to explore ideas on multiple levels; and how we can share the outcomes with audiences who can’t get to visit the actual installation. What do you think the ‘recreation’ approach to this historical narrative brings to the subject? We began using the term ‘recreation’ but stopped soon after we realised that people were taking this too literally. They were beginning to think of the project simply as a heritage project, not an art project. Thresholds is an evocation of a moment in photographic history which, in turn, seeks to offer a point of departure, a pretext, for consideration of how photography has evolved and impacted upon us – for good and bad – since 1839. It’s a recreation in the sense that it’s based on sound and detailed research about the space and contents represented, but it’s also an imaginary space which enables the modern viewer to consider related ideas from multiple viewpoints: past, present and future. 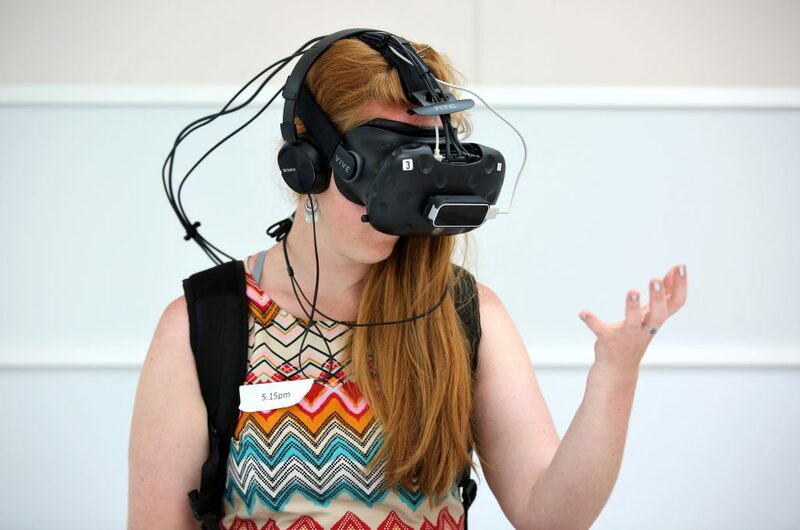 The ‘recreation approach’ enabled us to ask questions about the future of VR – is it the next big thing or Betamax? Like photography in 1839, it’s an emergent and imprecise technology, and it’s hard to predict exactly where it’s going to go and what impact it will have on us. I like to think that perhaps one day someone will ‘recreate’ our show using a yet unknown technology, and look back at it as part of another narrative around the history of art, technology and photo history. 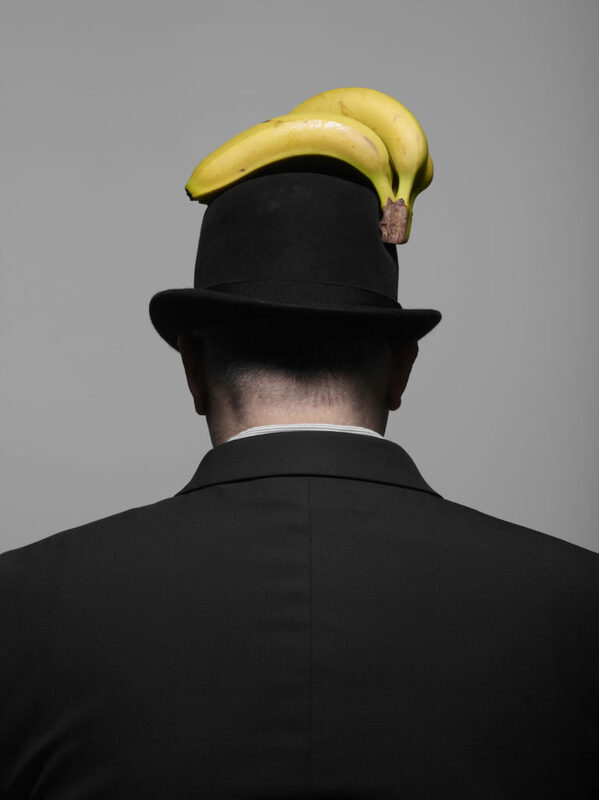 The exhibition has been on display in London recently. How is it different in form or context now that it is being shown in Birmingham? The Waterhall provides much more space than was available at Somerset House. It enables the audience to see the entire installation, which sits like a glowing monolith in the centre of the space, surrounded by contextual and complimentary material. Our aim is to evoke different contextual ideas and associations around the show at each new location. In London, the show was set against the backdrop of an art fair where Talbot prints, once seen and handled as rough prototype images with no great financial value, are now shown behind velvet curtains, talked about in hushed tones, and sold for vast sums of money. Here in Birmingham, it’s set in a local historical, photo-historical, almost site-specific context. We have been fortunate to include rare and important material from the King Edward’s Foundation Archive and to show contemporary artworks by Cornelia Parker (Fox Talbot’s Articles of Glass) and Ravi Deepres and Michael Clifford’s film Obscura, which resonate with ideas, themes and pre-histories of photography embedded in Thresholds. 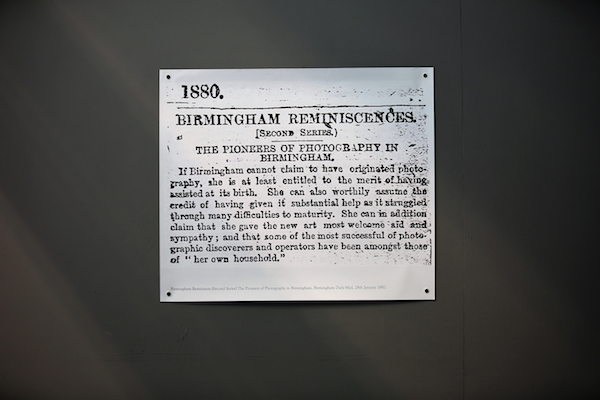 We have also been able to present the show within the context of a programme of complementary exhibitions and events: Jo Gane’s White House in Paradise Street, on show at BOM, and Developed in Birmingham, a series of talks, workshops, and photo walks which, together with Thresholds, explore, celebrate, and promote awareness of the history of photography in Birmingham. How have you developed the surrounding exhibition from the King Edward’s Foundation Archive? The King Edward’s Foundation Archive has been a critical part of the project. We used its unique and significant holdings to shape the VR / CGI environment and to inform our understanding of how the exhibition appeared in the school building. Alison Wheatley, the Foundation Archivist, and David Blissett, an architect expert on the work of Charles Barry, provided invaluable insights into the archive material. We have loaned key items from the archive – including Charles Barry’s original 1833 competition drawings, an architectural model of the school, and a digital projection of 24 glass stereo slides made before the school was demolished in 1936, to tell the story of the school. These 2-D and 3-D objects stand in contrast to the virtual rendering of the school seen in the VR experience. We have also included rare and important documents – including a copy of the original 1839 exhibition catalogue – which provide further historical and narrative context for the VR experience. What can visitors to the exhibition expect? Quite literally an experience like no other. A chance to immerse themselves in a cutting edge VR project which combines art, history, and technology in a new and perhaps unique way. 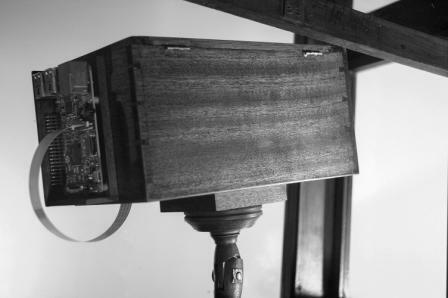 They can expect to be transported back to the dawn of photography where they will perhaps share in the sense of awe and wonder experienced by our Victorian predecessors seeing photographic images for the first time 178 years ago. However, I’m more interested in the ideas people will take way from the exhibition than the expectations they may bring to it. Read the interview with Jo Gane about her exhibition A White House on Paradise Street here. Thresholds is open at the Waterhall Gallery, Birmingham Museum & Art Gallery from Thursday to Sunday until Sunday 6 August 2017. 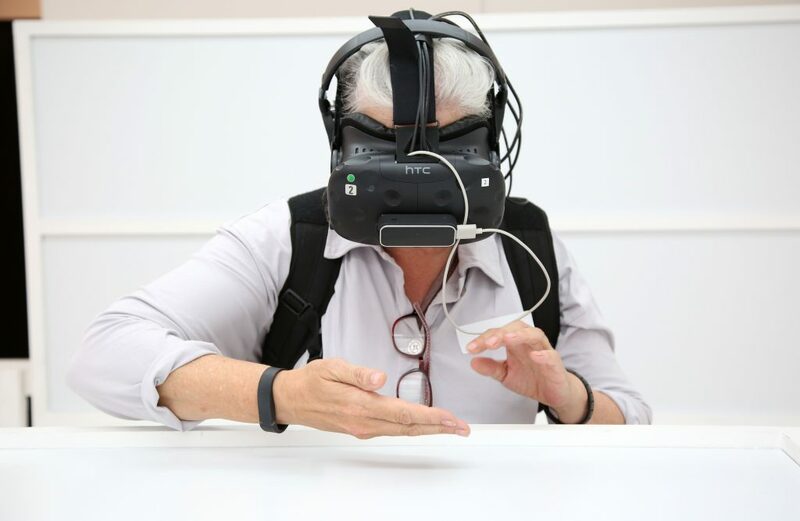 Booking for the VR experience is advised, but the surrounding exhibition is free.  Information about the full Developed in Birmingham programme can be found here. 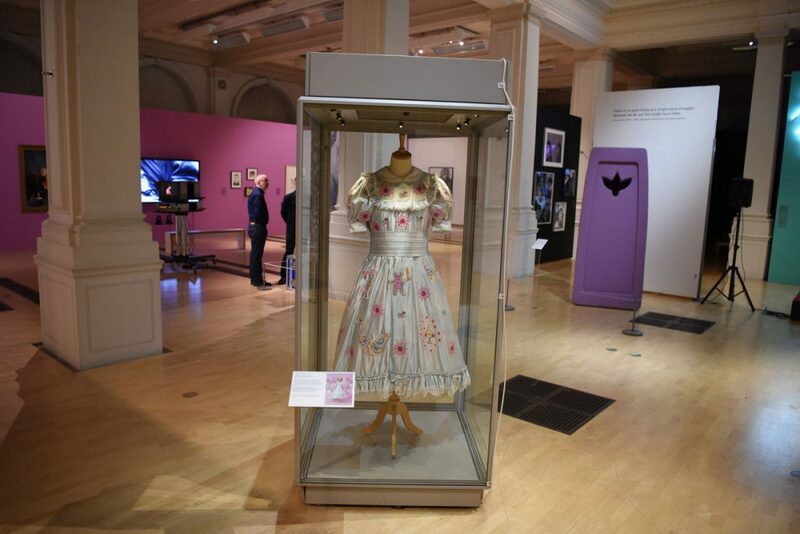 Leanne O’Connor reviews Coming Out: Sexuality, Gender and Identity at Birmingham Museum & Art Gallery, on display until 15 April. In the first of our texts looking ahead to Developed in Birmingham, artist Jo Gane discusses her exhibition A White House on Paradise Street at BOM, which takes inspiration from a lost photograph made by George Shaw.